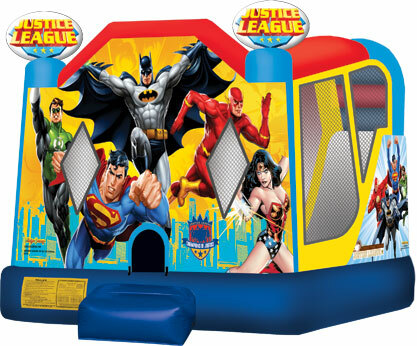 Justice League Combo New in 2016! 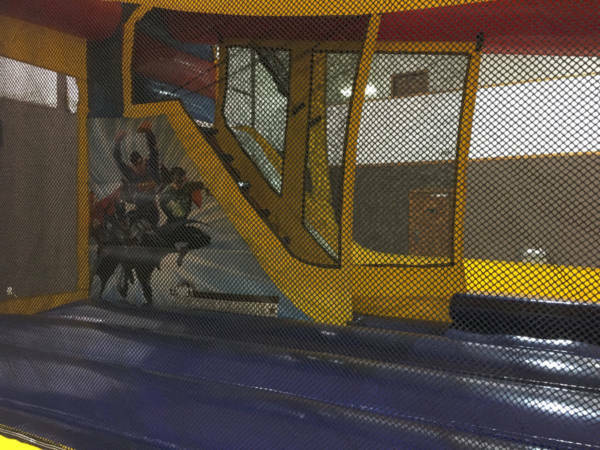 The officially licensed Justice League bounce/slide combo features Superman, Batman, Wonder Woman, Green Lantern, the Flash and more! 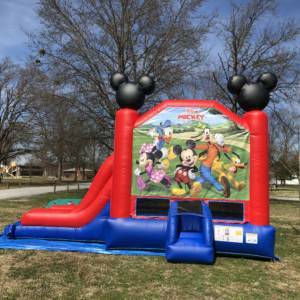 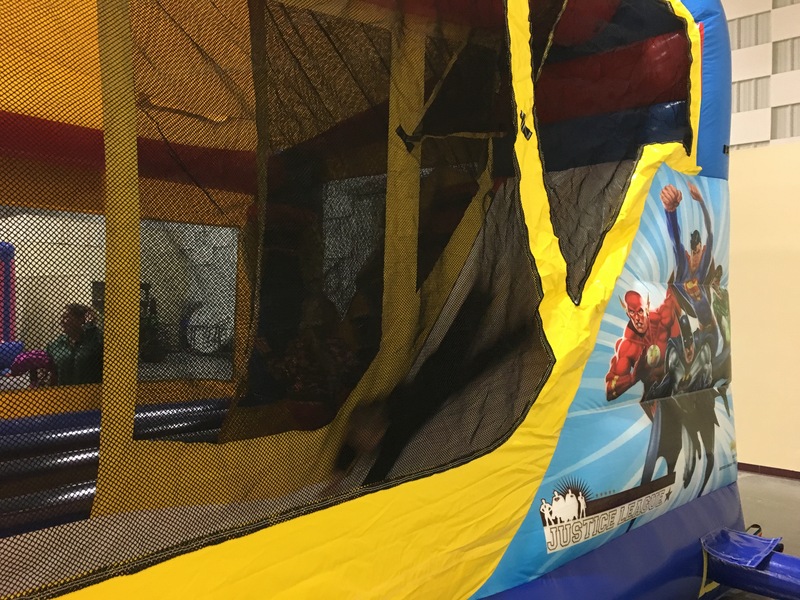 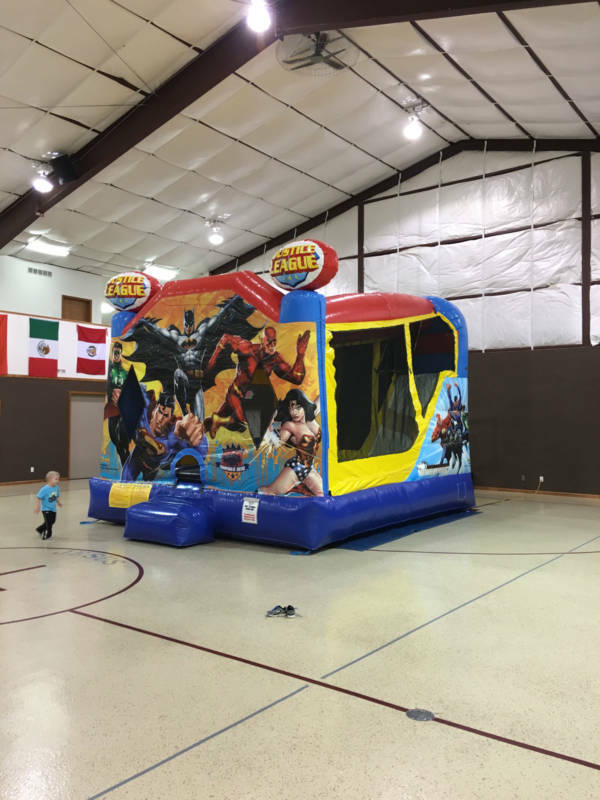 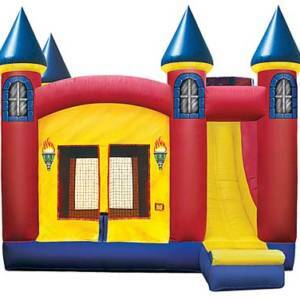 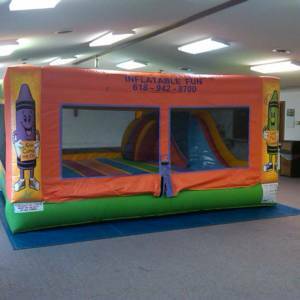 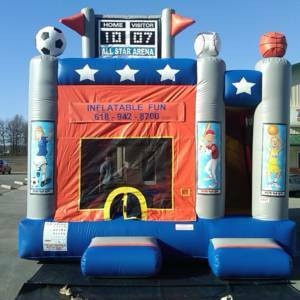 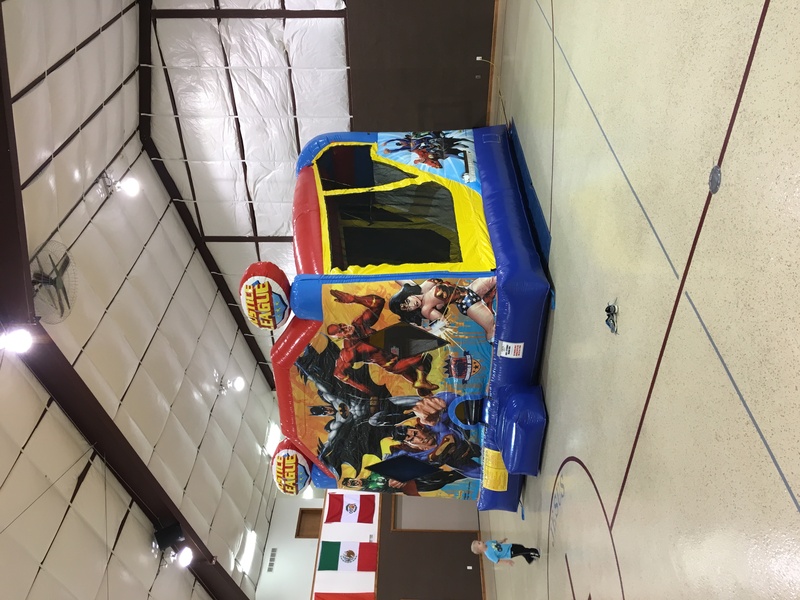 Let your little super heroes jump, slide, and help save the world in this spectacular inflatable that is guaranteed to deliver the fun.